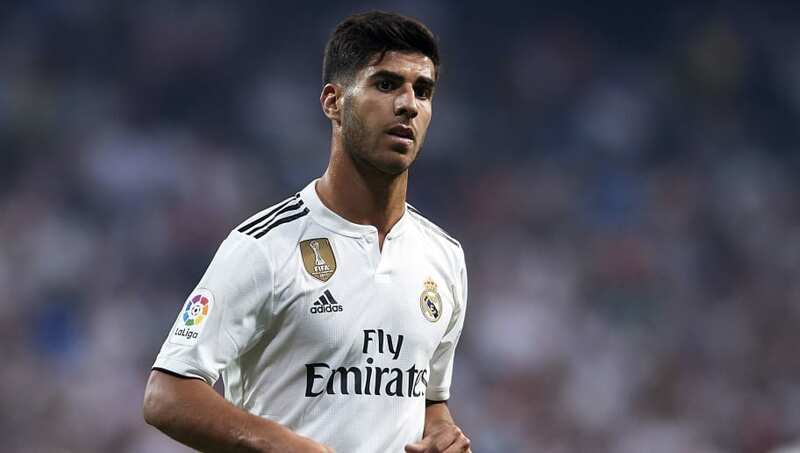 "I don't want to end my career still wearing the number 20 shirt - I think that explains everything about how I feel," Asensio told Panenka magazine, quoted by ​Marca. "Would I like to change it? Of course, we'll see what happens." "The pressure at Real Madrid is nothing like what I experienced at Mallorca, where sometimes you hear people in the stands shouting: ‘Run, you're playing with my children's money,'" he said.